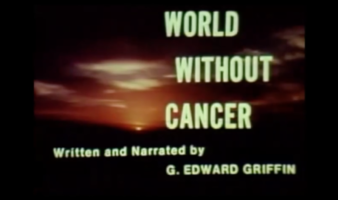 G.Edward Griffin is the author of the book A World Without Cancer. also the creator of this short 55 min documentary giving a synopsis of the case put forth in the book, that cancer is a vitamin deficiency disease, such as scurvy. I urge all my brothers and sisters to share this with friends or family, everyone! this really is powerful knowledge.